Back at the end of August, it was almost like Grand Seiko knew it was my birthday. You see, it was that day that they decided to announce two new watches commemorating some 25-year anniversaries. 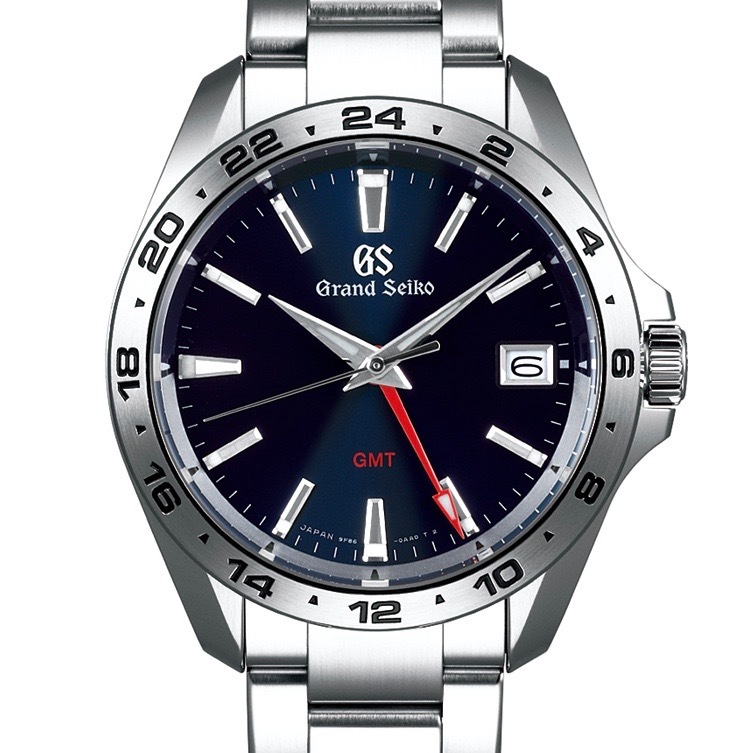 While there were two styles introduced, my interest immediately went to the Grand Seiko Quartz GMT. is ensured by the use of aged and individually selected quartz crystals. Thanks to these unique characteristics, Caliber 9F can lay a strong claim to being the highest performance quartz watch in the world. You’ll notice, that’s just talking about the 9F quartz movement. For this new line of watches, they’ve introduced the first-ever 9F GMT movement.